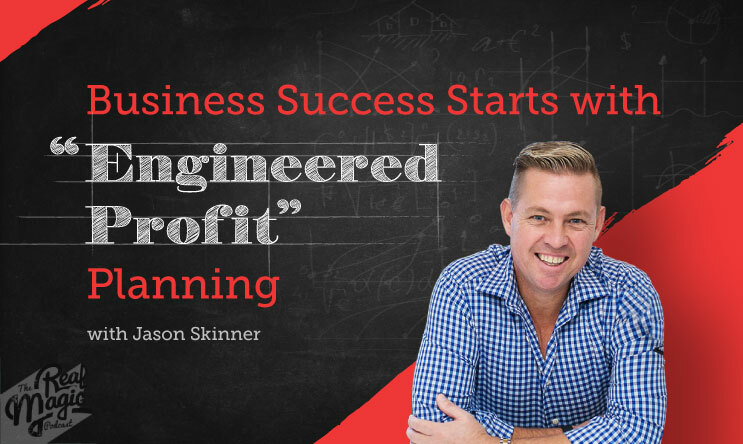 Jason Skinner is the voice, heart and soul of The Business Made Easy Podcast and owner of Skinner Hamilton Accountants & Business Consultants. His passion for helping business owners inspired him to come out from behind the desk and bring his knowledge and experience to everyday business owners all over the world. A combination of simple to understand language and tried and tested business strategies has made Jason a favourite in over 20 countries. Listen to this episode for his advice and thoughts about how crucial it is to have an effective plan, strategy and a goal-oriented mindset in your business to drive profitability. (6:30) Can we expect more offline businesses to pivot to online? (7:38) What are the ‘Do’s and Don’ts’ if you want to engage to online marketing? (9:25) What are the challenges that can be encountered if you migrate from offline to online business? (14:25) What are the most vital factors to consider when making a business strategy? (15:35) What are the key metrics that businesses should focus on? (20:55) How can you make an effective profit plan? (25:10) How frequently should you talk to your financial advisor? (27:30) What should business owners always be mindful of? (30:15) The importance of having updated and organized documents/systems/procedures.